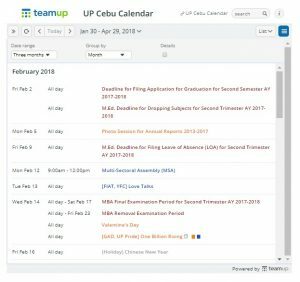 Successful applicants may confirm their slots at these venues. 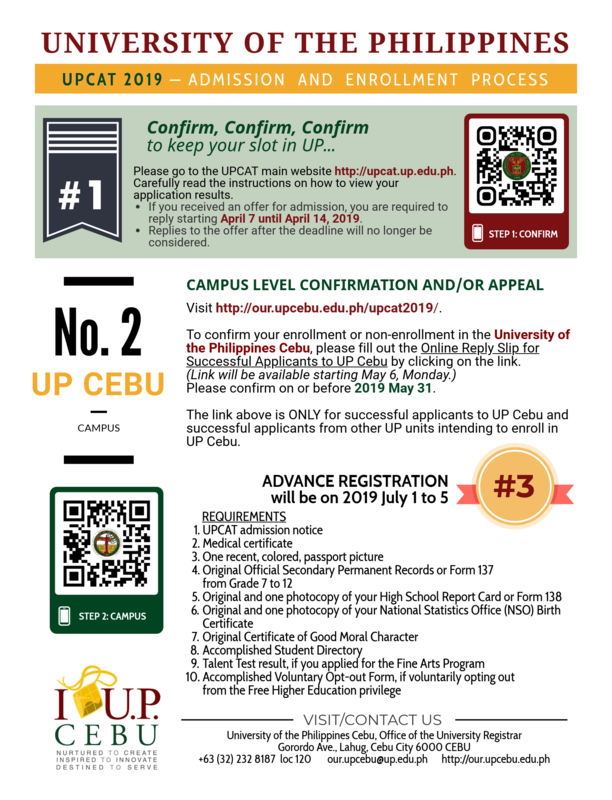 On Sunday, April 7, at 2:00PM, UP Cebu will conduct a briefing for all successful UPCAT applicants at the UP Cebu Performing Arts Hall. On Wednesday, April 10, at 10:00AM, we will have an information caravan in the cities of Carcar, Danao, Bogo and in the municipality of Santander. Erratum on the earlier announcement. 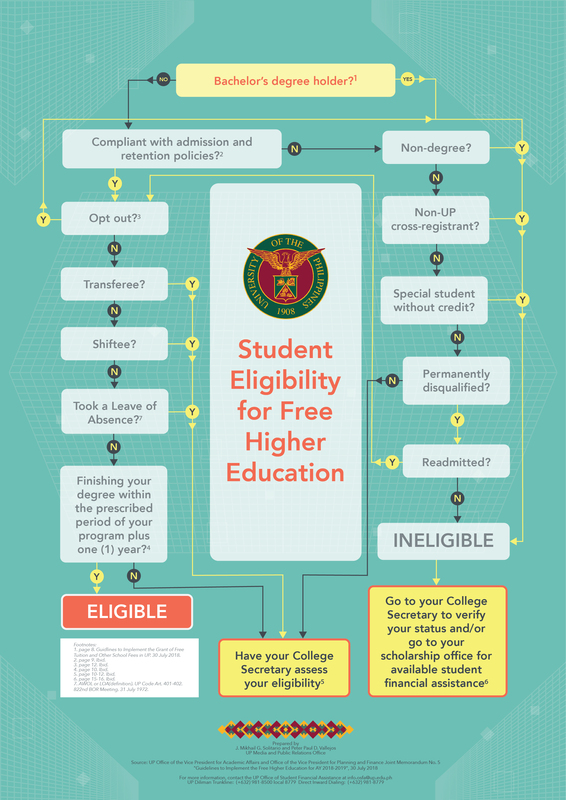 The new UPCAT dates have yet to be determined. 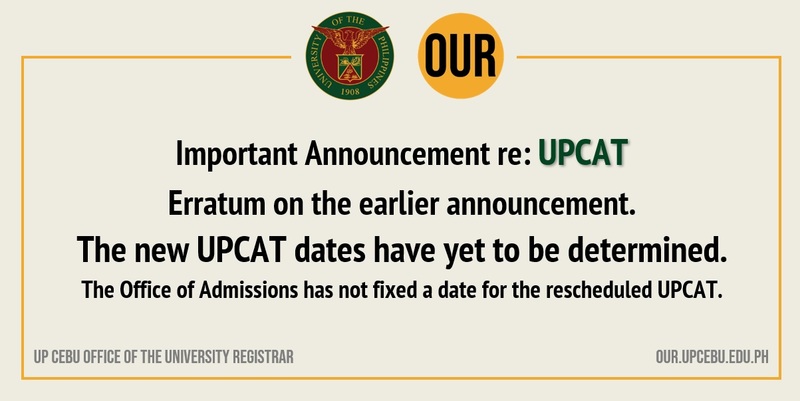 The Office of Admissions has not fixed a date for the rescheduled UPCAT. 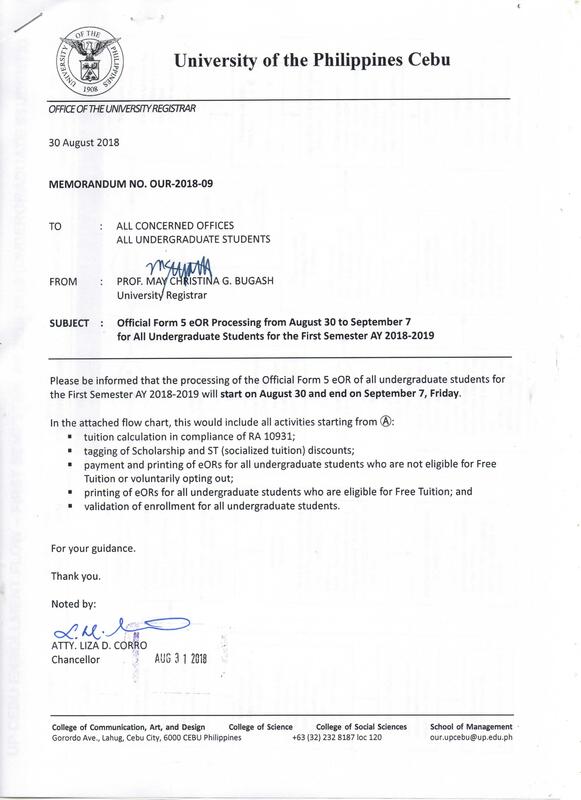 Please be informed that the processing of the Official Form 5 eOR of all undergraduate students for the First Semester AY 2018-2019 will start on August 30 and end on September 7, Friday. 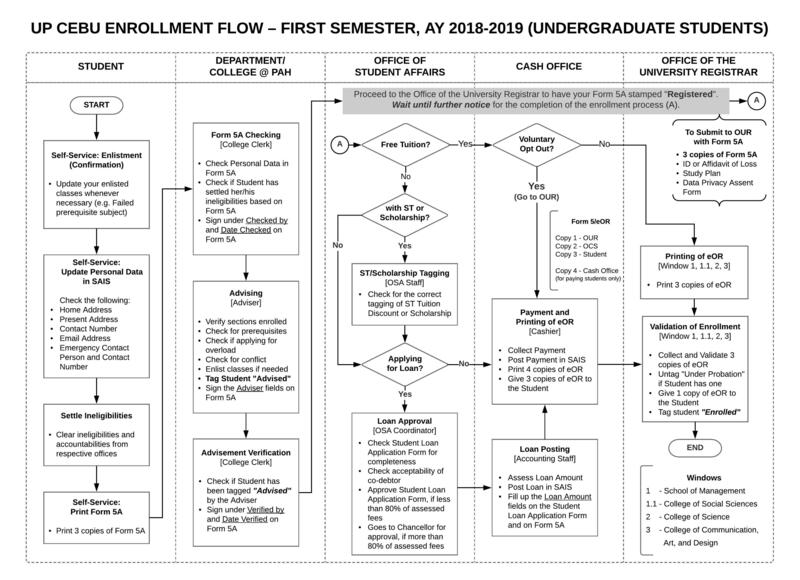 validation of enrollment for all undergraduate students.